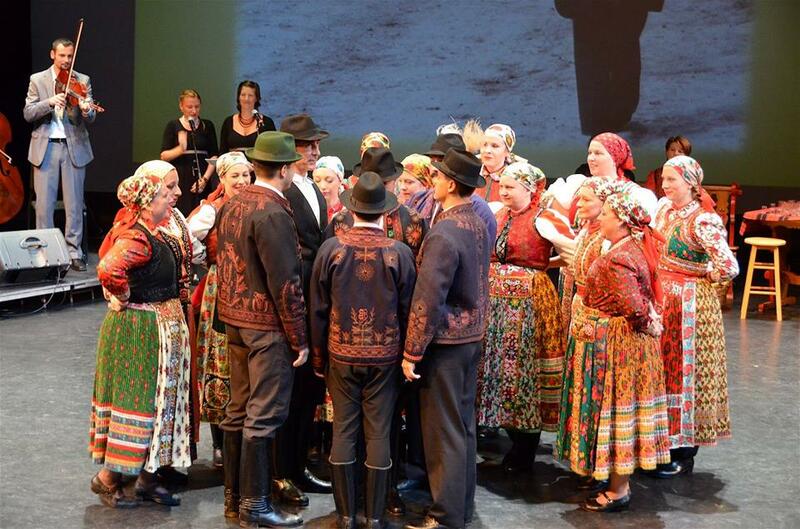 The Forrás Hungarian Folk Dance Ensemble is a dance group and registered society based in Vancouver, British Columbia. We strive to learn, preserve and live Hungarian folk culture: dances, songs and traditions. Forrás is pleased to be part of dozens of performances and events every year – both in our community and abroad.